I would like to start a new little thing here on the blog where every once and a while I share an unstructured post of my current favorites/interests/etc. 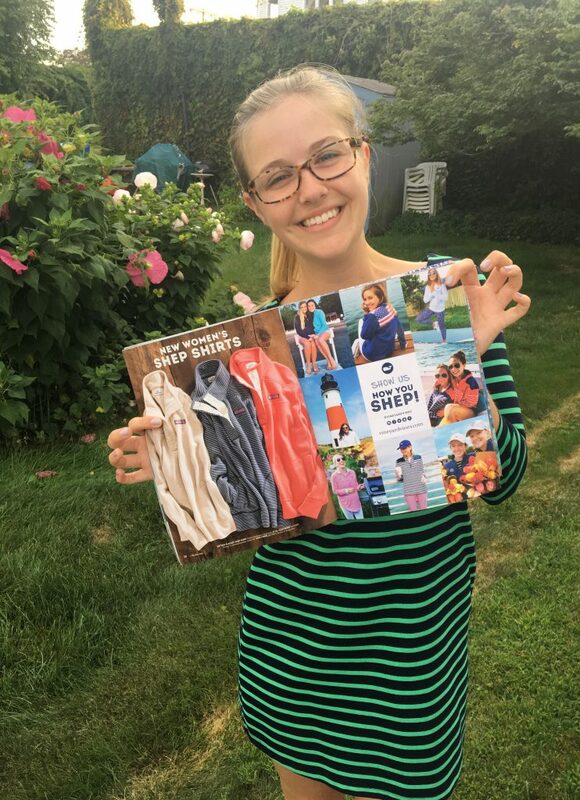 I was in the Fall 2017 Vineyard Vines catalog with the photo from above. It was such a great surprise! 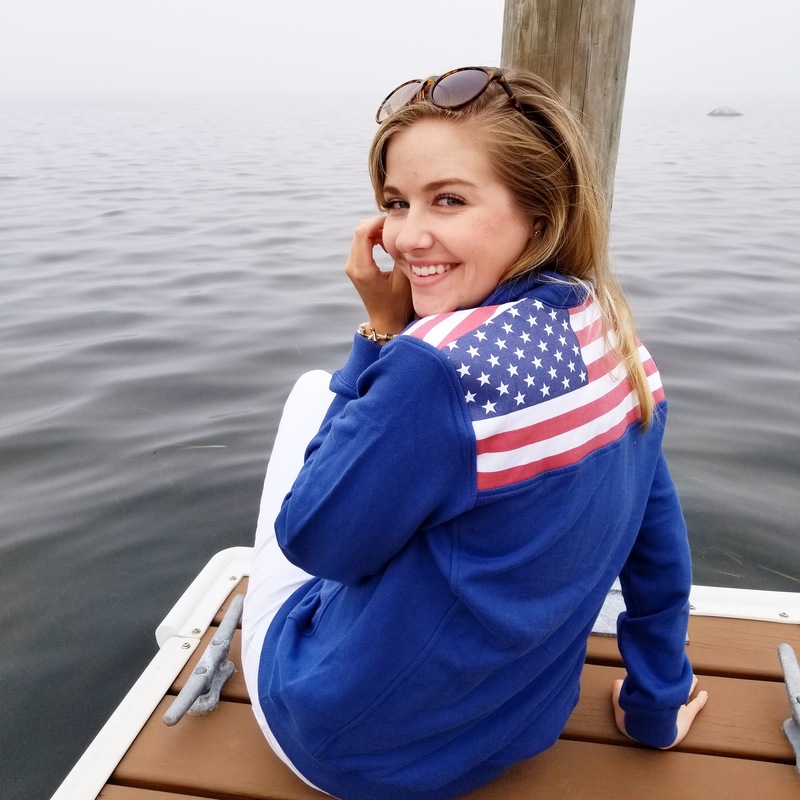 Thank you Vineyard Vines! Also shout out to the VV in Farmington, CT for all the stickers when they realized I was in the magazine! I have been obsessed with using Spotify recently. Justin and I have been obsessing over making our own playlists and sharing them with friends! Heres our favorite playlist! Also my favorite song currently! 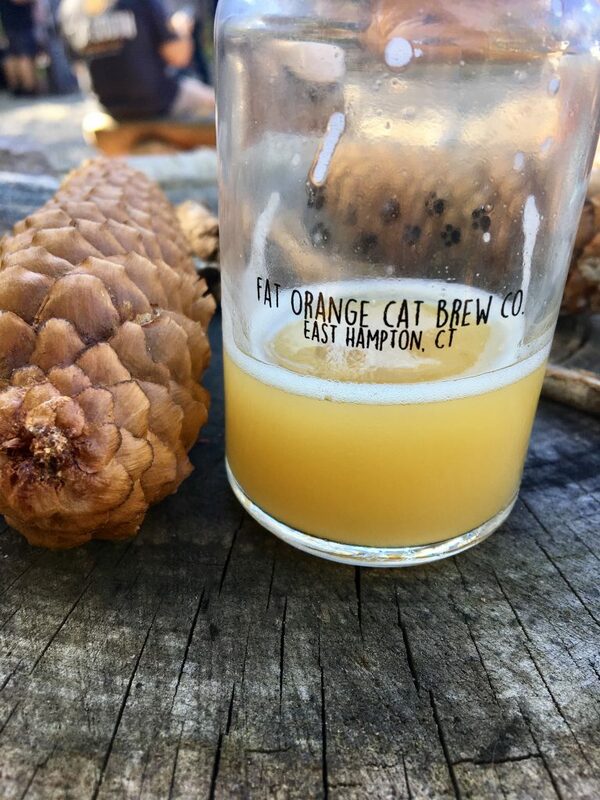 Fat Orange Cat brewery which Justin and I just discovered in East Hampton, Ct – dog friendly and great beer! What have you been currently obsessing over?